This question reminds me of the TV series that I’ve watched and like, like Avatar: The Last Airbender and Avatar: The Legend of Korra. In the story, people who can control the elements are called bender, like fire-bender, air-bender, water-bender, and earth-bender. The one person that can control all of the elements is called Avatar. He is the only person that can control all of the elements, thus making him the most powerful bender and respected person in the story. He existed to maintain the balance and the peace of the world. Anyway, the question here does remind me of that, although there are many other films too that told us about people that can control the element of life. However, since Avatar is one of my favourite TV series and the story is really about people who can control elements, I think it just fit to mention that TV series anyway. It would be interesting and very magical if someone could actually have an affinity for those elements. Air, water, earth, and fire are the four elements that have been mentioned in many stories. Those elements are believed to be essentials to life. Although in some ancient cultural, there are five elements. The fifth element being ‘void’, which means something from heaven. In ancient Chinese, there are five elements too but the air was no longer there, instead, there are water, earth, fire, wood, and metal. I know no one could have such ability, especially mastering all the elements—at least, I haven’t found anyone who could do it, but one can imagine, right? After all, according to Albert Einstein, “Imagination is more important than knowledge. For knowledge is limited, whereas imagination embraces the entire world, stimulating progress, giving birth to evolution.” So yes, one must dare to imagine because imagine is more important than knowledge. I’m getting out of topic here, so let’s get back on track. To answer the question, the affinity that I want to have are actually air and water. I choose air because air is everywhere and because the first thing we need in life is air. We need air to breathe, to live. If you have an affinity of air, or you can say as an air-bender, you can have your power all the time since air always surrounds you. So it can help you all the time. The second affinity is water because water can heal even the worst wound. It also can be a strong weapon or shield. I love rain, therefore, water somehow suits me. I don’t mean to be greedy but I think it will be good to have an affinity with earth or fire too. We live on earth, I am sure it is convenient to have an affinity of earth. 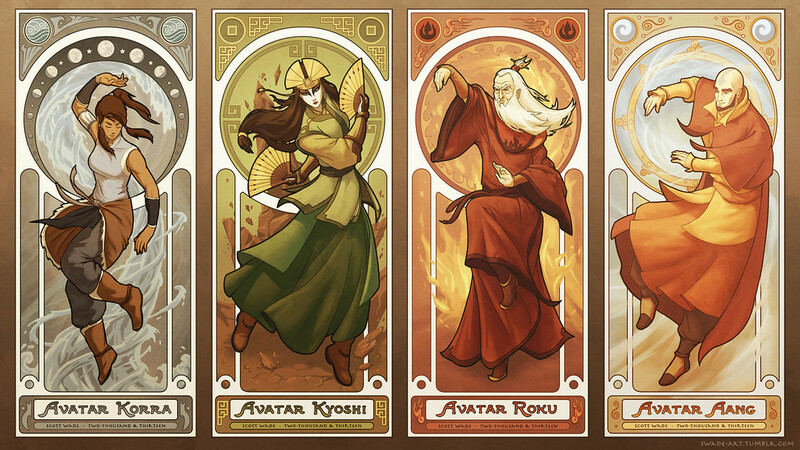 Although according to the Avatar series, earth-bender is weak with wood, metal, or sand. Eventually, you can master the element if you are an earth-bender, although to master it, it’s kind of difficult. Difficult but not impossible. As for fire-bending, it was kind of fun and exciting to have one. Fire can warm you whenever you’re feeling cold. Sometimes I find fire can be beautiful, like fireworks for example. They are beautiful, aren’t they? 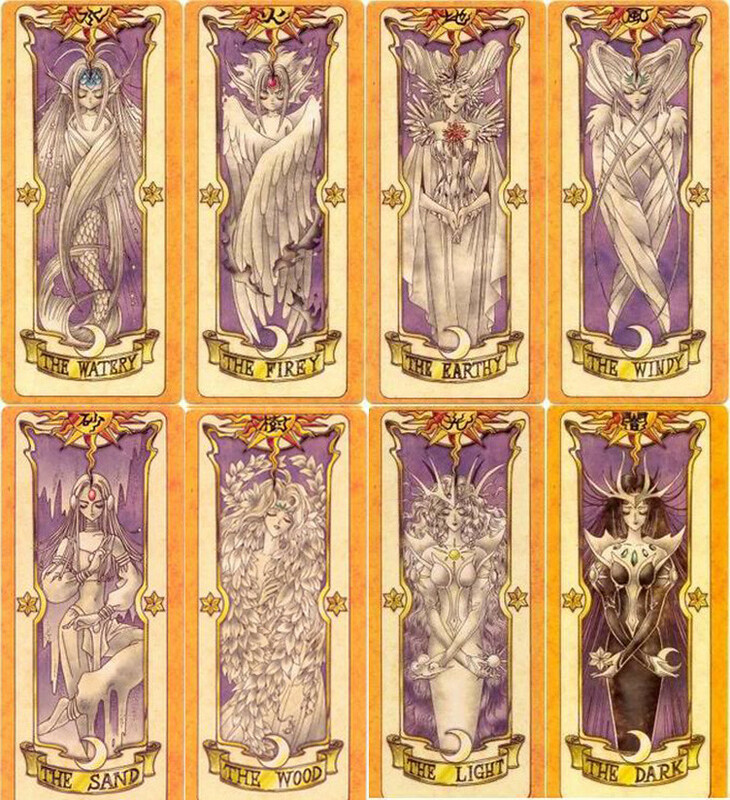 I guess, all in all, I find it difficult to choose which element that I want to be my affinity because every element is important. One can’t live without the others. But, if I really have to choose, I will choose air or water. Having an affinity with fire or earth is not bad either, it’s actually pretty cool too. But I think I prefer to have an affinity with air or water anyway. It would be great to have the affinity of all four elements but of course, it’s not possible. At least thus far, I never heard anyone can control the elements anyway, let alone all four of them. It would be so great if I can even have an affinity with one of the four elements. Any element would be great. It’s like having a supernatural power. Then, of course, it’s all just a wish, right? How about you? Tell what you think! Awesome post! I love concept of the elements, and I can’t believe I’ve never watch the Avatar series (yet). One my favorite movies is Luc Besson’s “The Fifth element” in which Love is actually cast as the fifth element, instead of void or mental (which I never knew about before reading btw). I don’t know if Besson’s version has any basis in real world scripture or mythology? In the movie love is portrayed in what I believe is a very glib, shallow way. But I think it’s a cool message all the same. I would like the power of love or water!